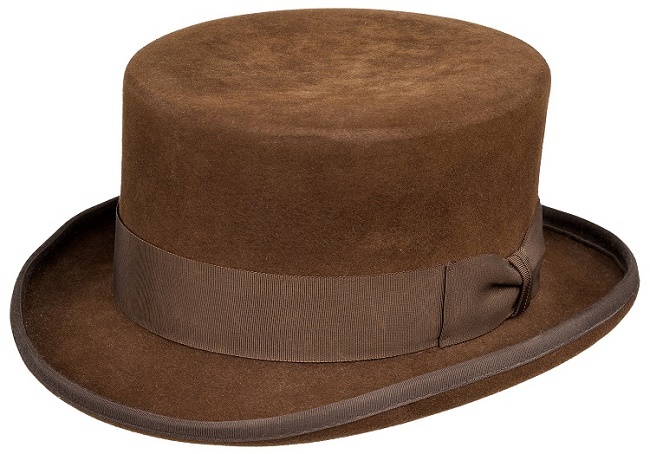 Tom Petty’s guitar and iconic top hat are up for grabs this month, as part of an auction of important rock and roll memorabilia at Heritage Auctions. Petty played the 1965 Gibson SG Cherry electric guitar on tour with Bob Dylan in 1987, and wore the hat in music videos for the super-group The Travelling Wilburys, which he formed with Dylan, George Harrison, Roy Orbison and Jeff Lynn. 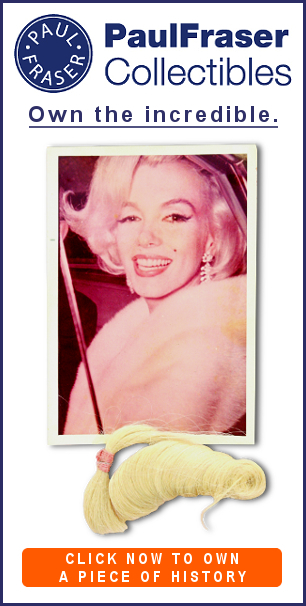 Together, the two items will be offered as a single lot at the auction Dallas on July 21, where they’re expected to fetch more than $300,000. Tom Petty (1950 – 2017) remains one of the most celebrated performers in American music history. Having formed his band The Heartbreakers in 1977, Petty went on to sell 80 million records worldwide, and was inducted into the Rock and Roll Hall of Fame in 2002. 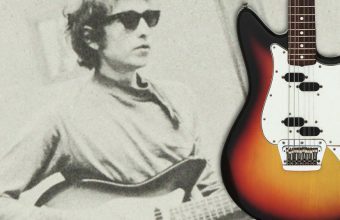 The guitar and hat are just two of the important pieces consigned from the collection of Norman Harris, owner of the famous Los Angeles music store Norman’s Rare Guitars. 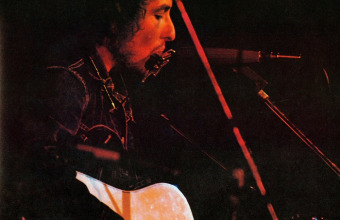 Harris sold Petty a number of guitars over the years, including the 1965 Gibson SG, which he took out on the road in 1987 with his band The Heartbreakers whilst supporting Bob Dylan on his True Confessions tour. Then in 1999 Petty wrote the foreword for Harris’ book ‘Norman’s Rare Guitars – 30 Years of Collecting Guitars’, and fell in love with one particular instrument featured in the book – a Rose Morris Rickenbacker Double Bound 360. 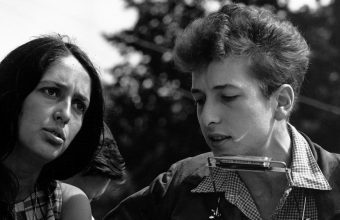 After months of phone calls from Petty asking if he could buy the guitar, Harris finally relented and the pair agreed on a trade. 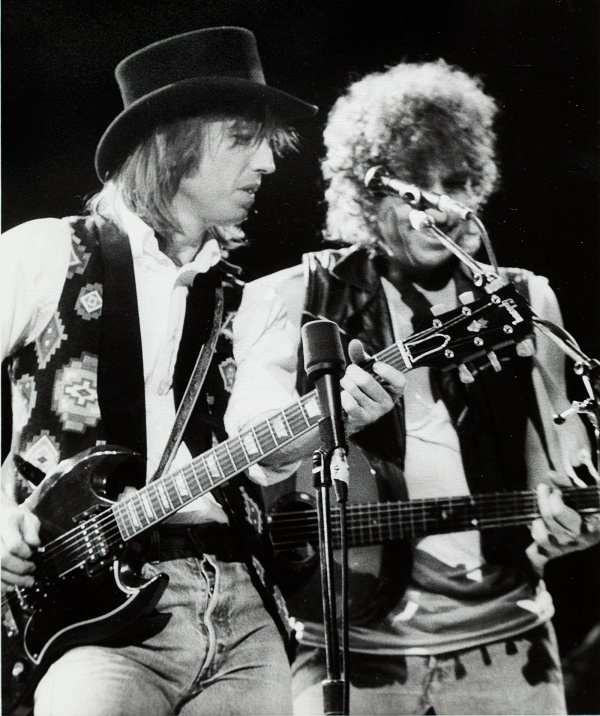 In return for the Rickenbacker Harris he received the Gibson SG; a stage-worn top hat, which had also appeared in two videos for The Travelling Wilburys; and a concert performance by Petty for Harris’ chosen charity, The Midnight Mission homeless shelter in downtown Los Angeles. 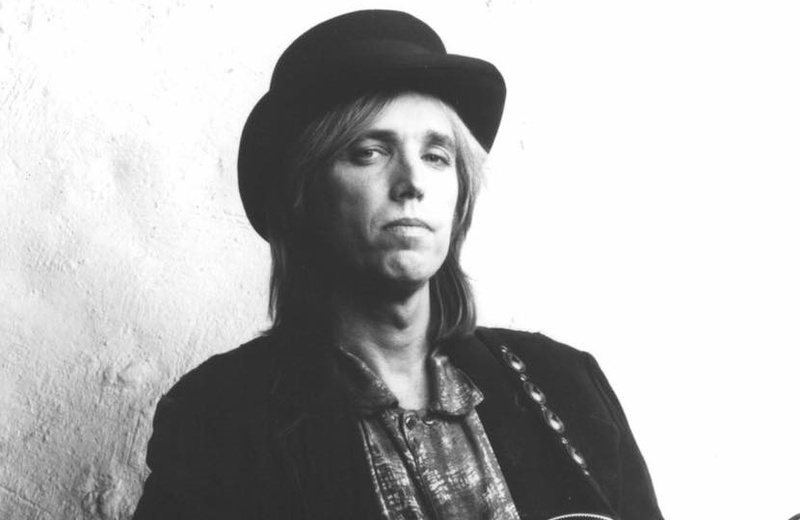 Petty signed both the guitar and the hat, which had spent decades in his own personal collection, and now they will be offered for sale for the very first time. 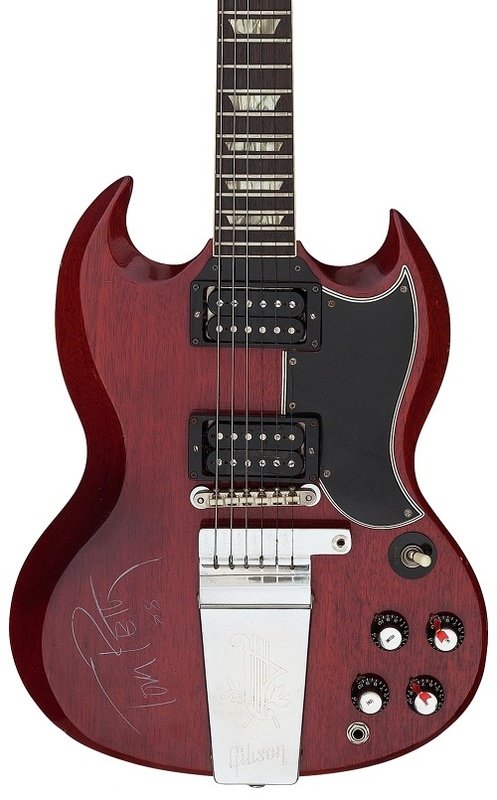 Other items of important Tom Petty memorabilia from Harris’ collection will include a personally owned and signed 1963 White Gibson SG Junior Electric Guitar (est. $25,000+); a stage-worn Cavalry Jacket from his 2000 ‘Echo’ tour (est. $5,000+); and stage-worn Western Jacket from his 1991 tour (est. $5,000+). A portion of the proceeds from the Heritage sale will be donated to support The Midnight Mission and The Tazzy Animal Rescue Fund.